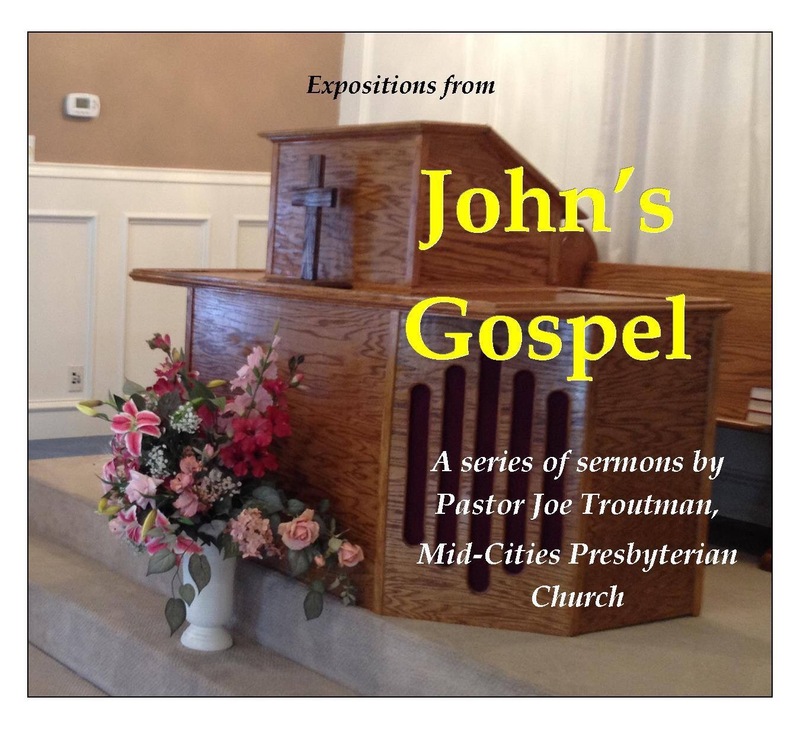 On Sunday, August 9, 2015, Pastor Joe Troutman preached “The Light of Life” from John 8:12. As the Light of life, Jesus is the source of all life, the shadows disappear before him, and he purifies the darkness of sin from all who believe in him. 1. The Light of the World—God who shone at creation now shines in the hearts of believers through Christ. 2. The Victor Over Darkness—Believers have been set free from sin and walk in the light. 3. The Light of Life—The Light and Creator of the world has come down to us to be with us and calls us to follow him and walk with him. Listen to “The Light of Life” (John 8:12) at mcopc.org.